Aimed at the question of what it means to be be a Native American in present day, this novel also addresses aspects of the unique problems that face Native Americans the perceptions that many people have of them. 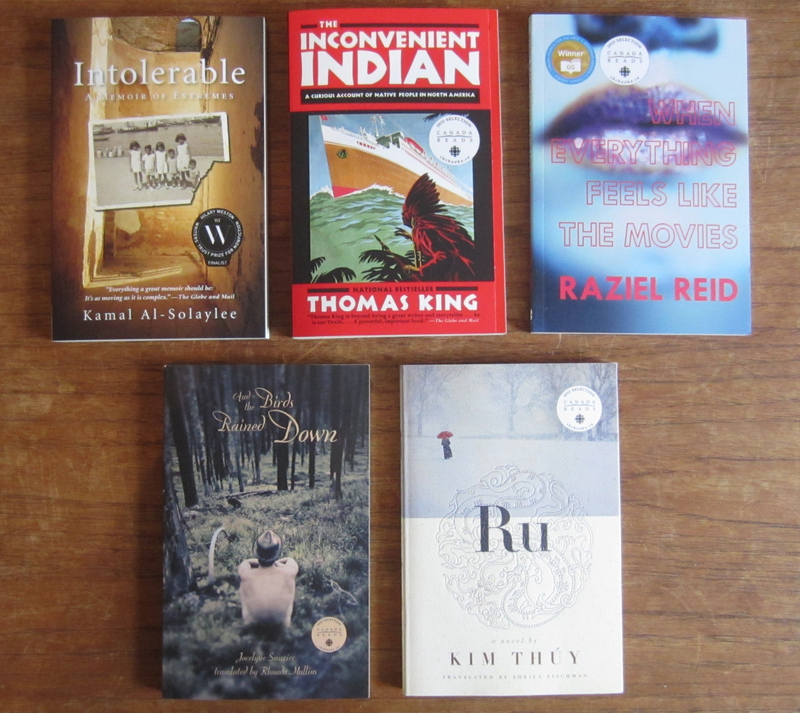 Read from October 18 to 25, 2016. Okay, I will admit it. I was suppose to read this book back in my Canadian lit class while I was still in university but I didn’t. I had about five novels a week to get through for a full year so this is one of the ones that just didn’t find the time to read. A river, is the border that separates the small American town of Truth from the Canadian reserve of Bright Water, yet the two communities are very much connected as there are very few reasons to stay in these desolate towns.Tecumseh is a youth living in Truth and he is getting excited as the Indian Days are coming, which means that a mass of tourists will visit and buy what they believe to be symbolic Native American merchandise. Tecumseh’s cousin Lum is eager to win the the running race that takes place during Indian Days and is certain that he will win. However, this year is not going to be like the others. Tecumseh’s Aunt Cassie has returned and is being given all of his old baby clothes. The mysterious and very eccentric Monroe Swimmer, a local who left and found fame as Native artist in Toronto, has also returned with a peculiar art project aimed at bring the buffalo back to the plains. And why is Lum so eager to run as fast as he can? As Tecumseh has more questions than answers about the on-goings of the adults in his life and each new circumstance forces him to grow up a little bit quicker. Aimed at the question of what it means to be be a Native American in present day, this novel also addresses aspects of the unique problems that face Native Americans the perceptions that many people have of them. I can see why this novel was picked for my Canadian literature class. After finishing the book I felt very neutral on it and neither liked or disliked it but having reflected on it afterwards the content of the book stops being so subtle. While I am not sure I appreciate King’s writing style as much as others he is very good at developing subtle stories with poignant messages. The Native Americans are reduces to selling trinkets at fairs to appease what people believe them to still be when in reality they are a group of people who are not longer living the way people imagine them to be. People idolize the “dead Indian (a term used by King in his book “Inconvenient Indian“) and idea of a people that never really existed where the live and legal Indians are living a life that goes unnoticed, and much of it with unnecessary hardship. While this book didn’t sweep me off my feet by any means I am glad I finally got around to reading it. 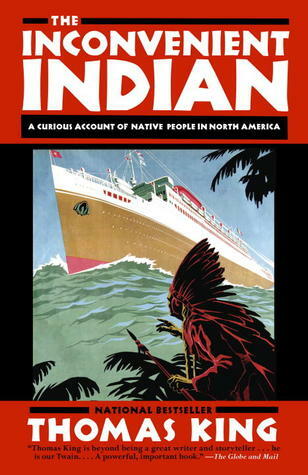 I would recommend this book to those interested in the continuing story of the Native American people.